Hazar Bochor Lyrics In Bengali Written by Arin. The Song Is Sung by Papon And Meghna Mishra. 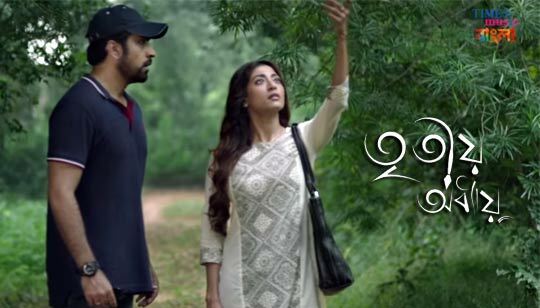 Starring: Abir Chatterjee, Paoli Dam, Sourav Das, Arunima And Abhijit Roy. Music composed by And Hajar Bochor Bengali Song Lyrics written by Arin.